Exploring the world, one national park at a time. 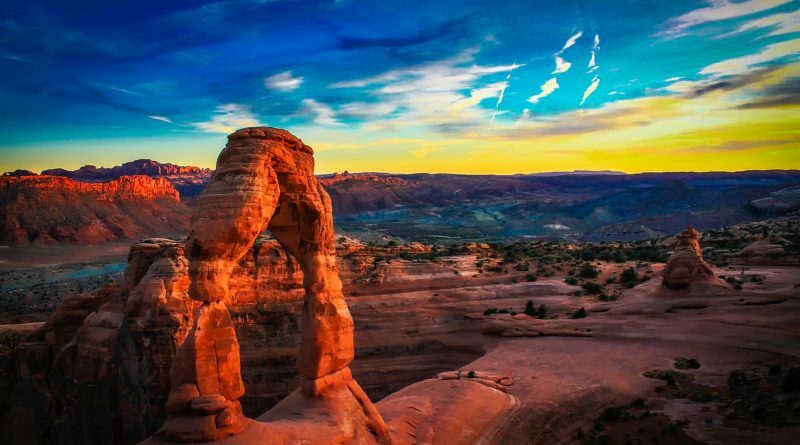 National Park Obsessed is your guide to the national parks. We work to create comprehensive guides to the national parks and lands. Our goal is to inspire your next national park visit. We hope you use our website to enhance your National Park adventures and provide a place to share your national park story thru our website and social media accounts. 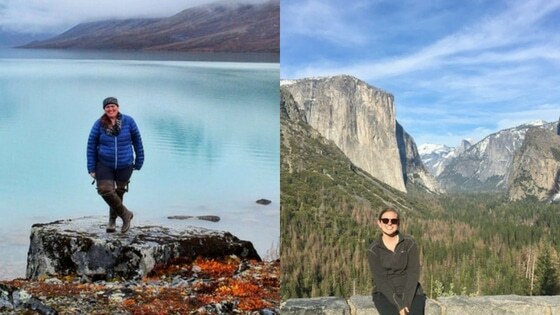 Learn more about the women behind National Park Obsessed. Enjoying all the free National Park information and advice. Support National Park Obsessed by purchasing from our shop and show your support of our parks. 5% of all profits are donated in support of the National Parks. Copyright © 2019 National Park Obsessed. All rights reserved.